It has been a hectic week for everyone. I don’t know if it’s because of Mercury being in retrograde, or the full moon or all the gloomy whether but everyone has been so tense. So I decided to listen to some music and relax and a Toni Braxton song came on and I began fantasizing about one of her videos. You know the one where she’s talking about love while channeling Barbara Streisand. 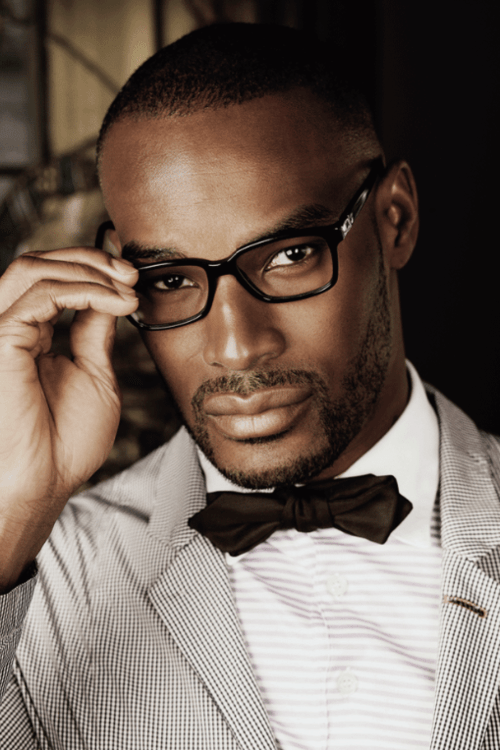 And her love interest was Tyson Beckford. One of the HOTTEST MALE MODELS EVER. This is sorta what he looked like in the dream I had last week when Beckford, along with Chris Pine and Colin Farrell were all a part of my quartet that completely seduced the audience and it. was. AMAZING. I bet the words just linger off his lips. And let’s not forget that Beckford was the host of the tv show that started the incredibly hot Ronnie Kroell and his career so we have to show this man some respect. Rob Evans. Another insanely hot international model that has that smolder down to an artform and just makes certain things..harder for us. Sporty and maybe a little dangerous. The good kind. He just probably makes it all seem bad. And can we talk about these please?! Makes crappy days like this more bearable. And hotter. Oh Sly..you really found a winner here…he’s fantastic!